SoCal Gravel Trofee #1: Pedaler’s Fork 10 Speed Grinder! Join us April 3rd, Sunday! 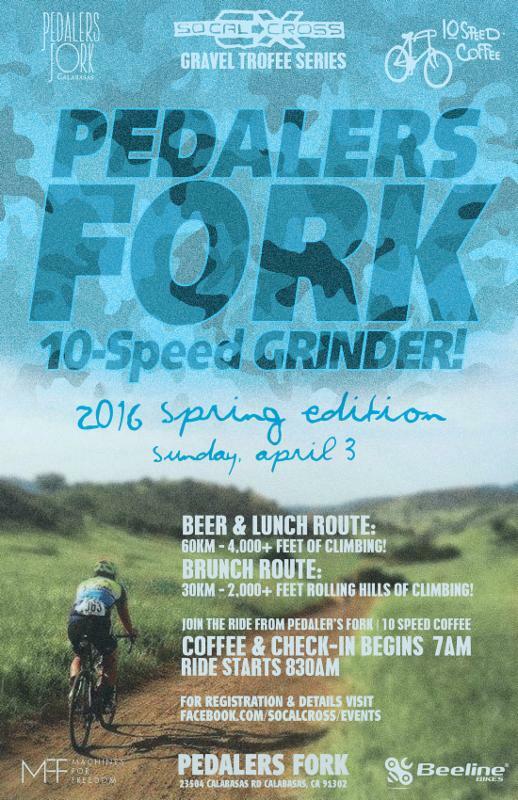 Join us for the 4th edition of the Pedalers Fork – 10 Speed Grinder SPRING 2016 Edition! The views are amazing this time of year so don’t miss it! Meet and ride wiht our special guest rider Stephen Hyde coming off a successful CX season representing the USA at CX Worlds! 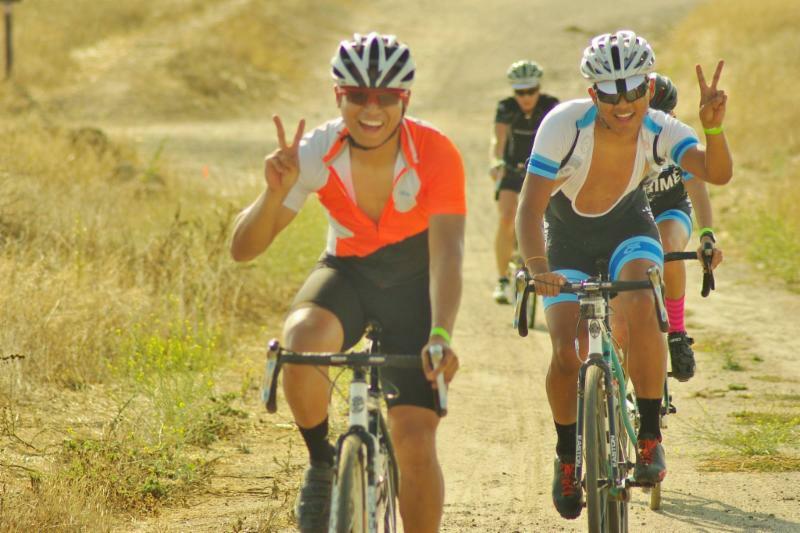 This ride will also brings out many of SoCal’s notables so don’t miss it! 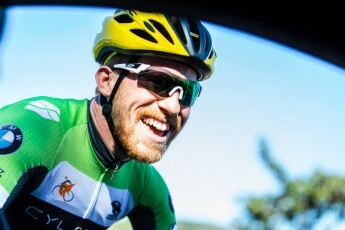 An ex-BMX rider Stephen Hyde is now a professional road and cyclocross athlete racing domestically for Cylance-Incycle p/b Cannondale and internationally with Cannondale p/b Cyclocrossworld.com. While Hyde hails from Pensacola, FL he calls Easthampton, MA home now. Hyde is a graduate of the infamous J.A.M. Fund program and is currently ranked second in the country and 16th in the world. After a successful European campaign racing World Cup, Superprestige, B-Post and the World Championships Hyde is soaking up the sun in SoCal and is ready to rip up some gravel! Special thanks to Women’s Lifestyle Cycling Apparel company Machines for Freedom for bringing more ladies to the ride; Alex Knott at Beeline Bikes Conejo Valley for roving tech and support;Pedalers Fork Calabasas hosting and providing support and 20% menu discount; and 10-Speed Coffee for, well coffee and baked goods before the ride maybe even some ride cakes yum! We are offering three options this Spring: the TROFEE LUNCH ROUTE and two shorter BRUNCH ROUTES. 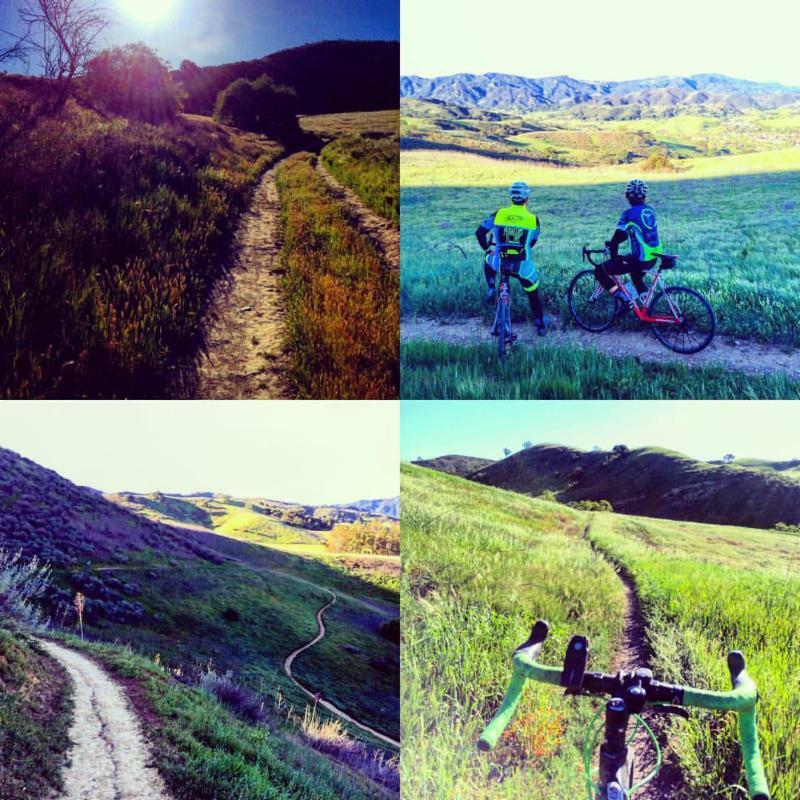 All three serve up kilometers of exciting adventure riding on a mix of dirt and pavement via the Los Virgenes open space rolling hills of flowing trails and double track, Part two pof the loop includes Topanga Summit to Summita and dirt Mulholland! 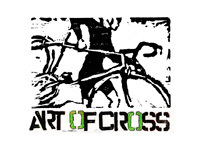 CX bikes are optimal for the mixed terrain. Gearing made for climbing is a plus. MTB hard tails work great for the trail sections. Road bikes recommend larger tires and easier gearing. The ride will start and finish at Pedaler’s Fork and riders will receive a 20% discount on the lunch/brunch menu! Custom finisher medals and of course a free beer on us! 10-Speed coffee will be served during check in beginning at 7:00AM. Staging and ride instructions at 8:15AM All rides departs at 8:30AM. GRANDE TROFEE – LUNCH ROUTE: 70km – 4,800+ feet of climbing! PETITE TROFEE1 – LITE BRUNCH ROUTE: 34km – 2,100+ feet of climbing! Route will be the part one of the Grande Trofee Lunch Route: Los Virgenes Open Space plus bonus intro singletrack. 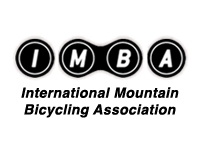 PETITE TROFEE2 – BIG BRUNCH ROUTE: 36km – 2,700+ feet of climbing! Route is part two of the Trofee Lunch Route including more road and more climbing via Topanga Summit to Summit and DIrt Mulholland to paved for the final road home. *Online Reg closes at 5PM – April 2nd. 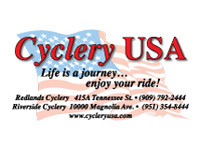 **Ride Day Reg is available starting at 7am-8am. PARKING: No parking allowed at Pedaler’s Fork for the ride as the lot is used for valet parking service. Ample parking is available at the McDonalds/CVS shopping center on Calabasas Road/Avenue San Luis and Valley Circle Boulevard/Mulholland Drive. 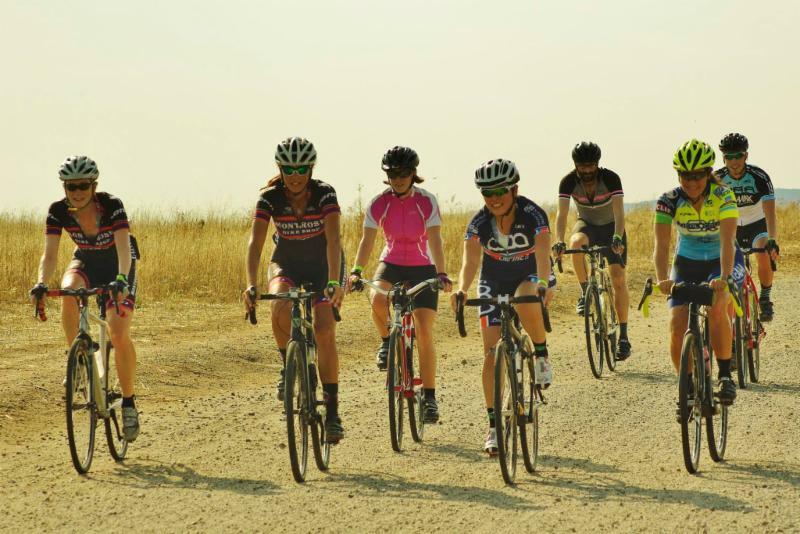 ABOUT 2016 SOCAL GRAVEL TROFEE: This ride is part of the SoCalCross Gravel Trofee Series and is the first of five themed gravel rides this Spring into Summer. Trofee events are timed/creatively scored rides and will be tabulated at the end of the season for overall finisher prizes and the winner Trofees! THIS IS A TIMED RIDE, NOT A RACE: We ride to enjoy our open space and challenge ourselves in an incredible environment. We are obligated to yield the right of way to ALL other trail users. In fact, STOP and DISMOUNT when horses are near. The caretakers of these open spaces have been very gracious to allow this event. So lets return the favor and be kind. We obey all traffic laws and common sense.